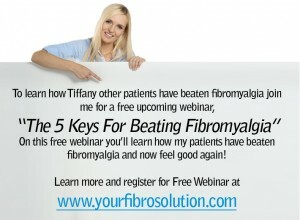 Get Relief Now | Your Fibro Doctor - You don’t have to live with fibromyalgia! 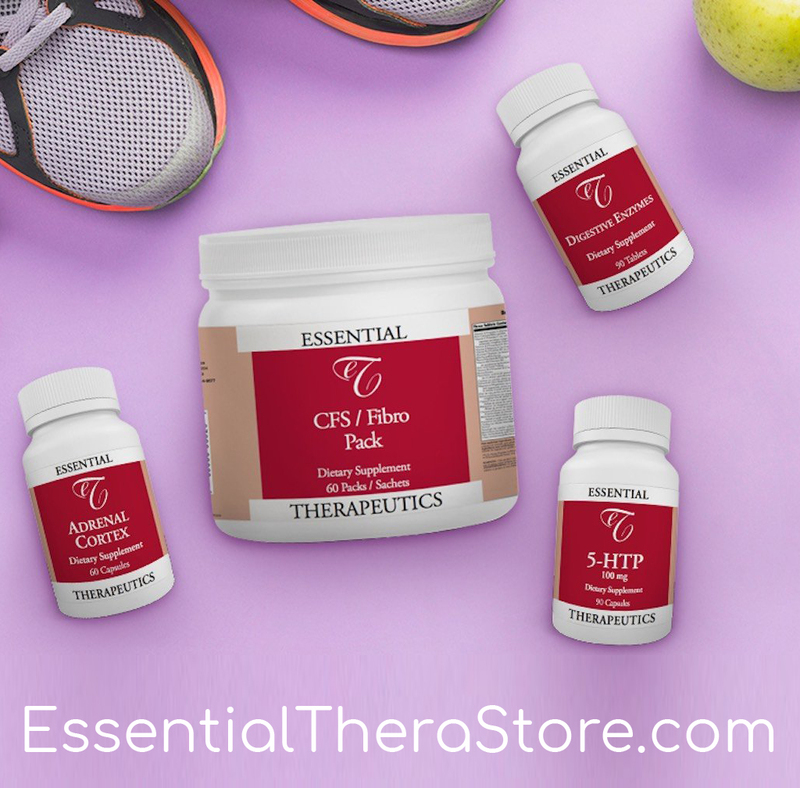 If you are ready to get relief now – there are many ways to get started! Dr. Murphree offers several free resources to help you start feeling better today! Based on his 2 decades of treating and beating fibromyalgia, Dr. Rodger Murphree shares 3 Keys for feeling good again. Free Webinar – Dr. Rodger Murphree has helped thousands feel good again. Are you next? 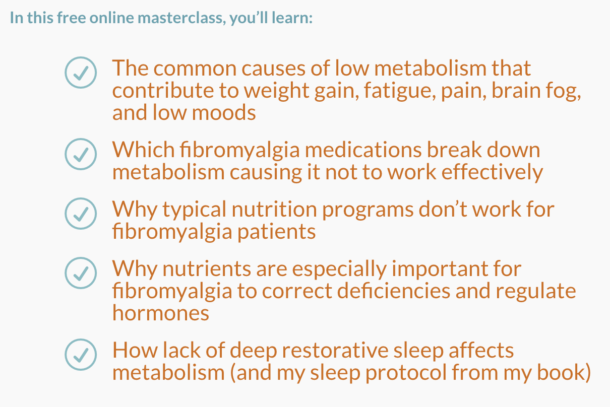 In this free webinar Dr. Murphree shares the key steps to help you overcome your fibromyalgia symptoms. It’s not about “learning to with it it.” It is about learning to overcome it. Find out how on this free webinar. Dr. Murphree hosts a webinar every Thursday at 8pm EST and every Saturday at 11am EST. Dr. Rodger Murphree has hosted many live teleconferences. If you don’t have time to sit in on a live teleconference or are simply not ready to be engaged in a conversation with others about fibromyalgia – listen to one (or a few) of Dr. Murphree’s past teleconferences to see what others have said and asked. Dr. Murphree wrote the book “Treating And Beating Fibromyalgia & Chronic Fatigue Syndrome” to help others start feeling better. The book is $19.99 on Amazon, but simply by being in the right place, Dr. Murphree is giving you the first 3 chapters for free! Newsletter’s are a great way to provide more information about Fibromyalgia, tips on overcoming the symptoms of the underlying causes of Fibromyalgia, and to showcase success stories and transformations. Dr. Murphree has a monthly newsletter that you can sign up for – for FREE! Dr. Murphree’s newsletter “Your Health Matters” was written with you in mind. Dr. Murphree understands that you are in pain and that you want relief. In this free newsletter, you will read tips on managing your pain, success stories from Dr. Murphree’s patients, and more! Dr. Murphree’s newsletter is one of his many ways of thanking you for taking the right steps to treating and beating your Fibromyalgia. There are oftentimes many symptoms associated with fibromyalgia. Some are very common symptoms, while others are much more isolated to rare underlying causes. With Dr. Murphree’s Free blog articles on an assortment of symptoms, solutions, and underlying causes, you are sure to find helpful information on your specific pain and how to treat and beat your pain! Dr. Rodger Murphree cannot stress enough that he wants to help you feel better so you can live your fullest life. Additionally, he understands that some patients absorb more information from reading printed material, while others learn more from listening. However, some patients are more receptive to videos that allow you to both watch and listen, which is why he created a FREE video series to allow you to best identify how to feel better when you treat and beat fibromyalgia. 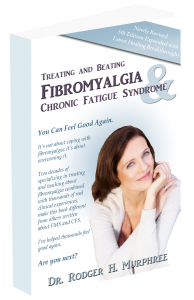 Phone Consultation – When You Are Truly Ready To Treat And Beat Fibromyalgia! If you are ready to take the next step to feeling better by talking with Dr. Rodger Murphree one-on-one, you are in the right place! Dr. Rodger Murphree’s phone consultation is 7, but, he will assess your current relationship with pain from fibromyalgia and determine your best solution for truly feeling better!